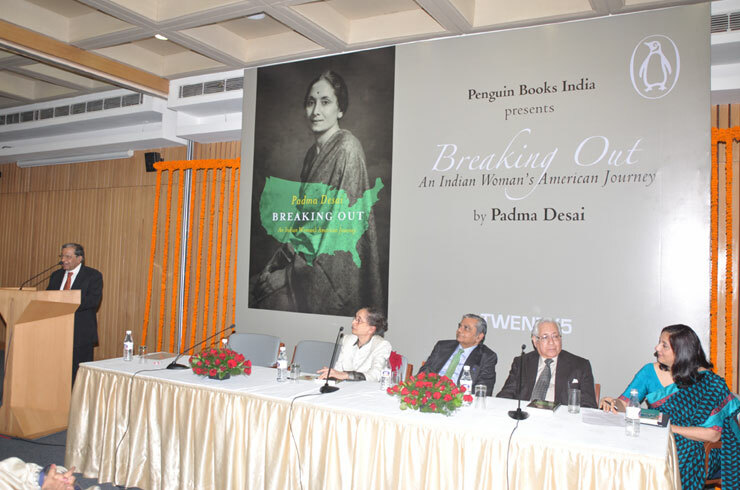 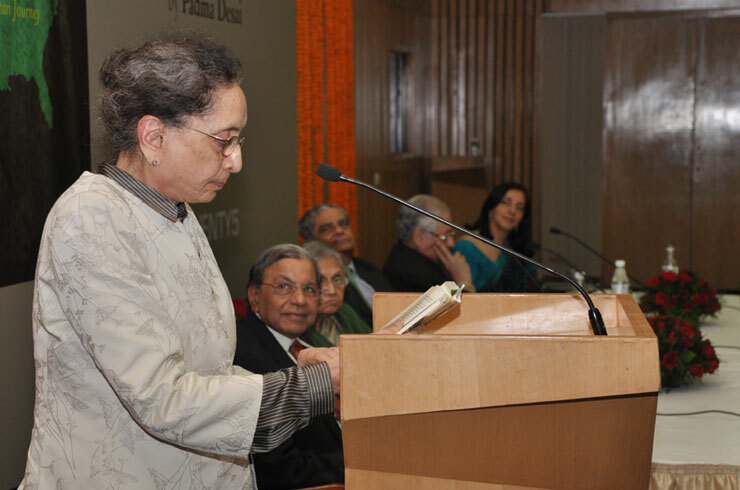 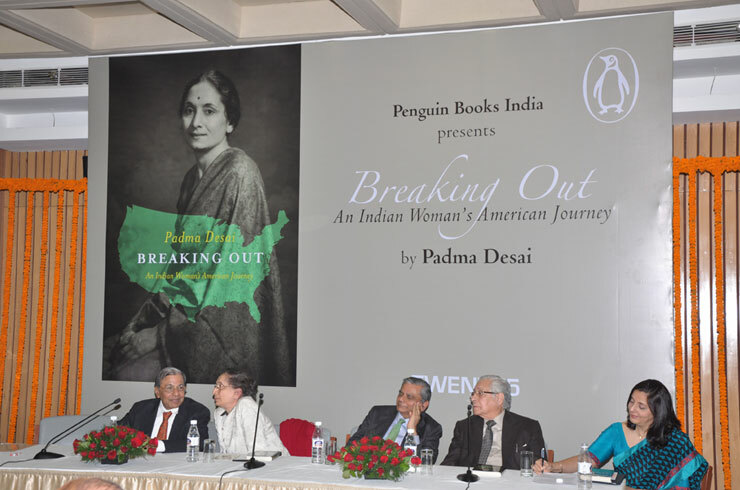 Padma Desai released her book entitled "Breaking Out: An Indian Woman's American Journey" at India International Centre, New Delhi on November 18, 2012. 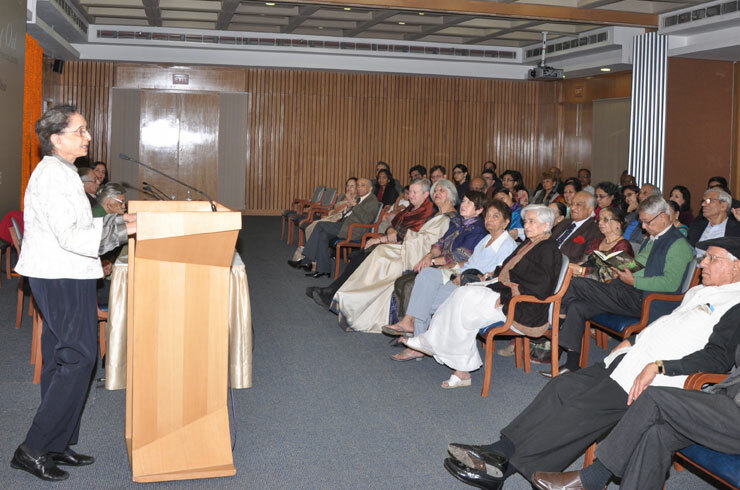 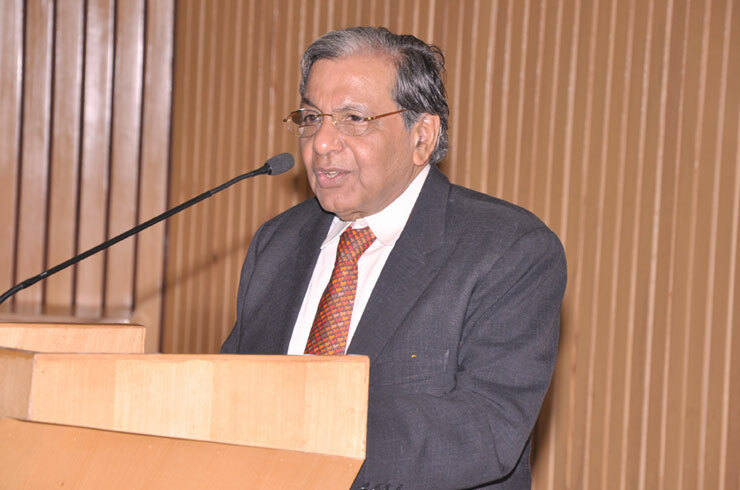 The event was organised by Mr. N.K. 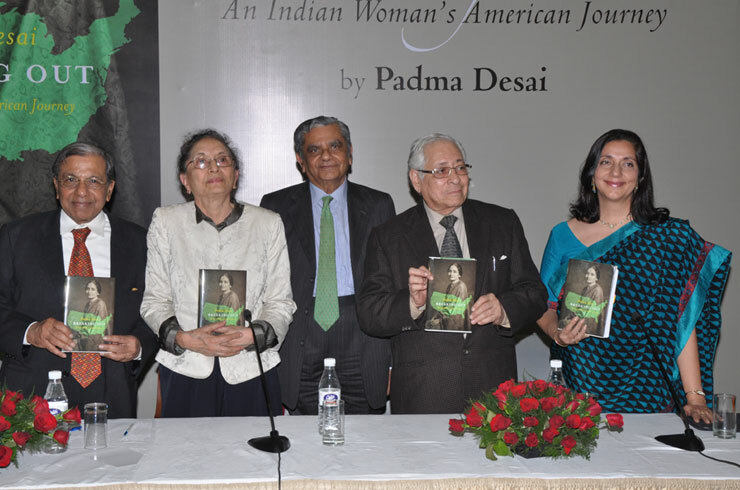 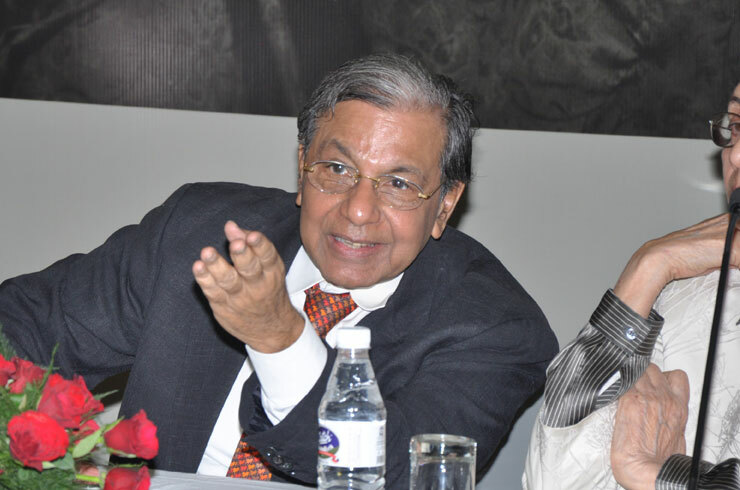 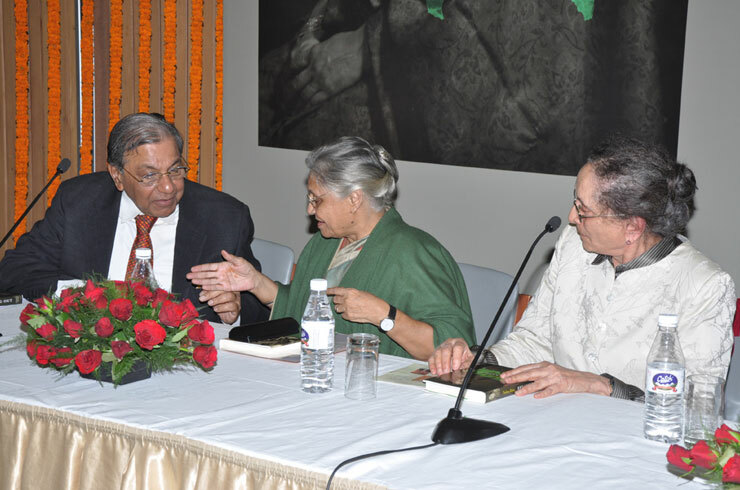 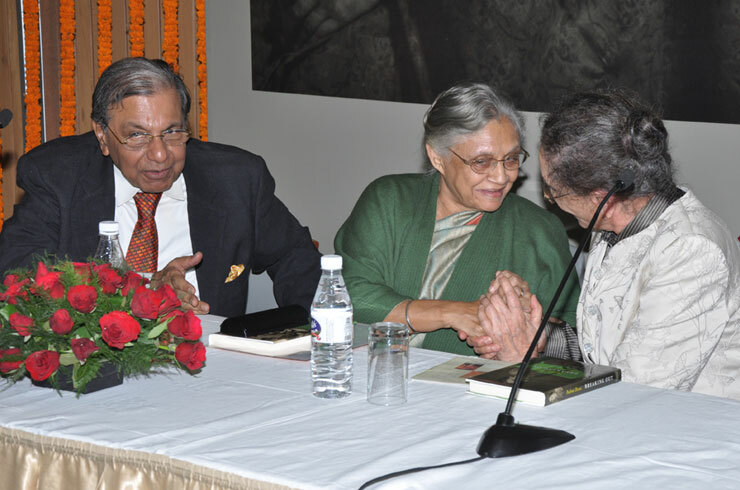 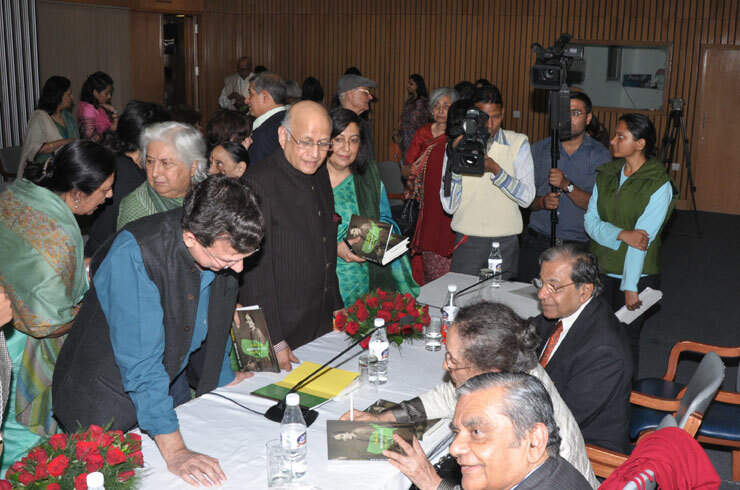 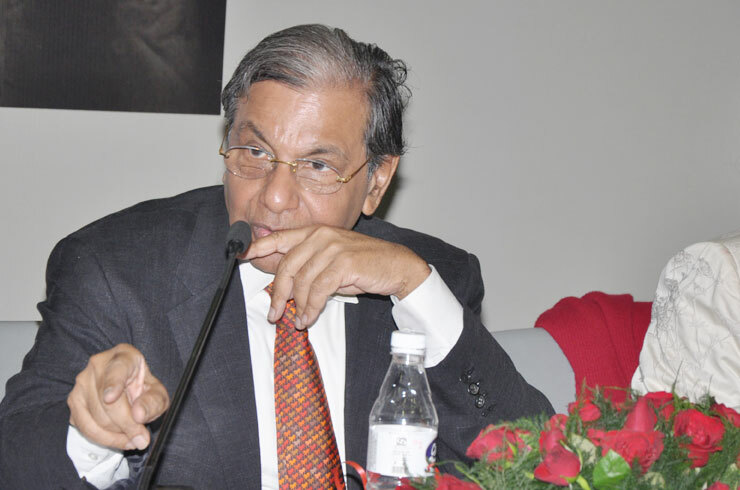 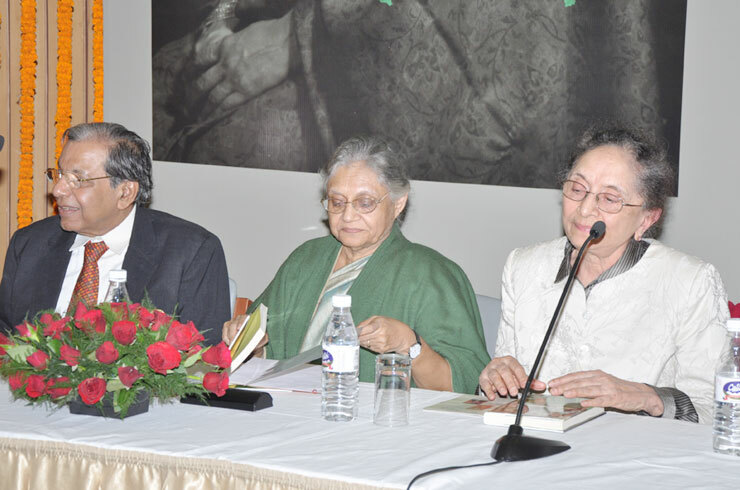 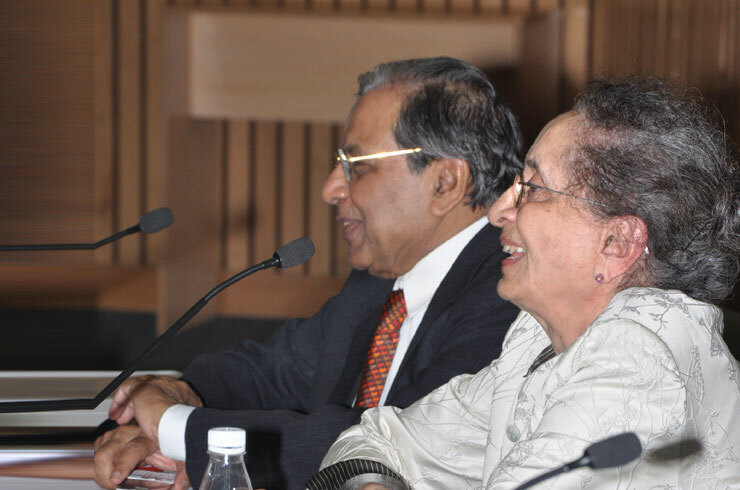 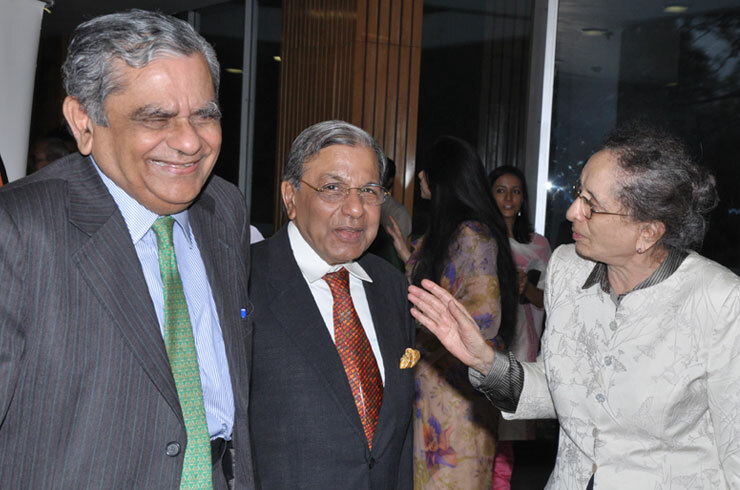 Singh and Prof. Jagdish Bhagwati in association with Penguin, the publishers.